With limited luggage space and money left after your Taiwan travels, what can you buy home for your family and friends? We have compiled a list of top 7 Taiwan snacks to share with your loved ones! Of course, if you are unable to get them yourself…fret not! We have travellers going to Taiwan that can get some back for you. Browse here on Airfrov. The popular Zeng Noodles are gaining popularity in Taiwan and you will be missing out if you have yet to try it! 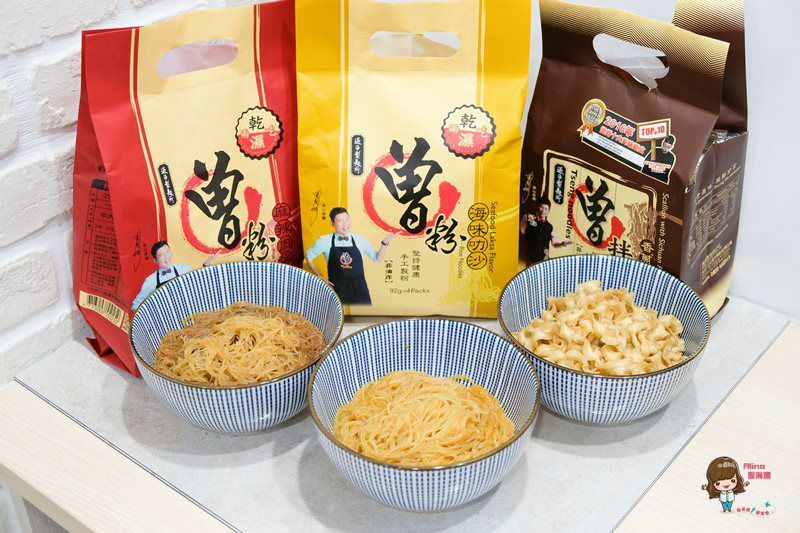 These bouncy, springy, dry noodles come in different flavours such as Scallion With Sichuan Pepper Flavor, Hu Sesame Flavor and, the Sichuan Pepper Flavor. Try them now! If you are a fan of Taiwan instant noodles, we have also written a post where we share a list of our favourites! One of their best known treat, Pineapple cakes are synonymous with Taiwan. 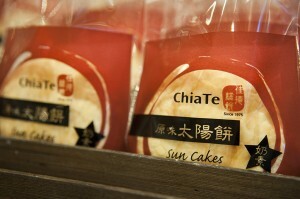 Chia Te is an award-winning bakery that is known for making one of, if not the best pineapple cakes. These bite-sized pastries have a sweet pineapple filling in the centre and will definitely satisfy your palette! Famous brands that sell them include Chia Te and SunnyHills. Request them here! Another snack synonymous to Taiwan is the Tai Yang Bing that originates from Taichung. 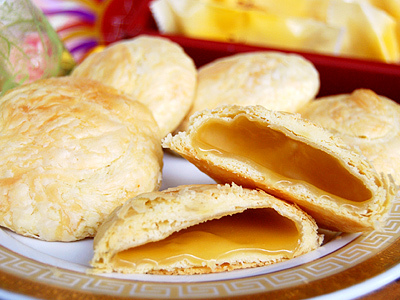 These round flaky pastry are filled with maltose and best savoured with Chinese tea. Famous brands that sell them include Chia Te, Li Yi and Luna. Request them here! Australia is not the only place that has nougats! Recently, Taiwan’s Sugar & Spice soft nougats are all the rage. Made with french milk powder, butter and roasted California almonds, these nougats are basically milk candies with peanuts baked in it. 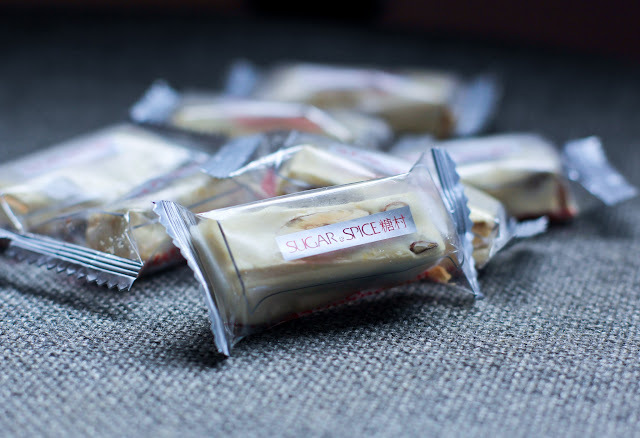 Buy back these sweet treats (packed individually) for your family and friends to enjoy. Get them here! If you love cake, then Amo Cakes’ 7 layers of cake glazed with Taiwanese honey is a definite must-try! These moist, fluffy, honey cakes are perfect for snacking or as a gift. Pamper yourself today. A crispier beef jerky? These pork paper are one of Taiwan’s favourite snack! 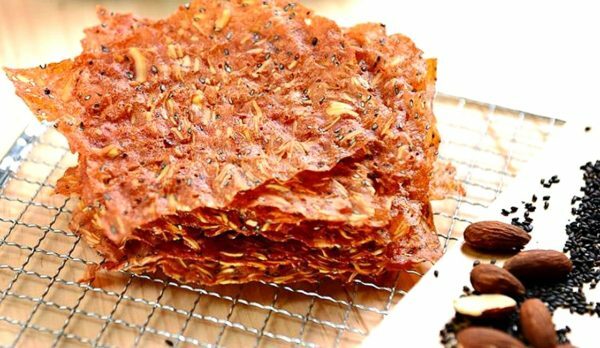 These paper-thin pork chips are crunchy, addictive and flavourful. Once you have eaten one, you will be craving for more and mowing through the bag! The chips are made up of a combination of pork, apple, almonds, sugar and soy sauce. Try them today! If you are a fan of fruits, these taiwanese jelly pudding will be perfect for you! Available in all the fruity flavours you can think of, these individually packaged jellies are an addictive snack to pack and bring home. Get them today! With that, we have reached the end of our list. 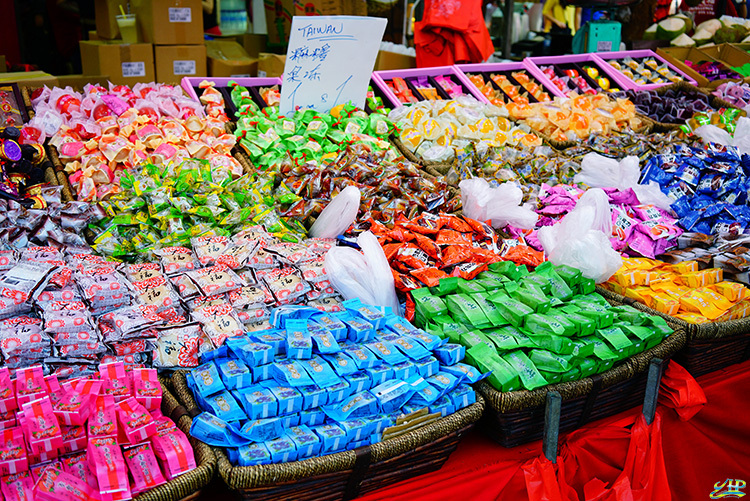 Make sure you grab these Taiwan snacks and if you can’t…use Airfrov!